Fancy yourself a developer? Miss out on your chance to attend Google I/O this year? 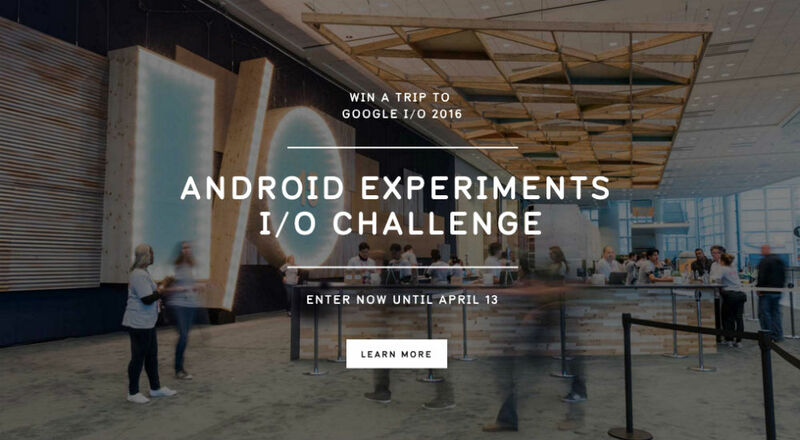 Well, Google is offering folks with Android development skills the opportunity to submit an Android Experiment, and one lucky winner will showcase their experiment live at Google I/O to attendees. If you don’t win the grand prize, don’t worry, runner-ups will receive a Nexus 6P. An experiment will use the Android platform in a unique and innovative way, highlighting features, using interesting visual aesthetics, while also being open source for use by other developers. If you need a more detailed overview, Google explains below. Surprise us – we want to see the amazing things you’re cooking up. Think you have what it takes? You can enter your experiment by following the via link. Maybe we’ll see you at I/O!